Since Hideo Kojima left Konami back in 2015, most Metal Gear Solid fans (myself included) have made peace with the fact that there will no longer be a proper next installment to the series. 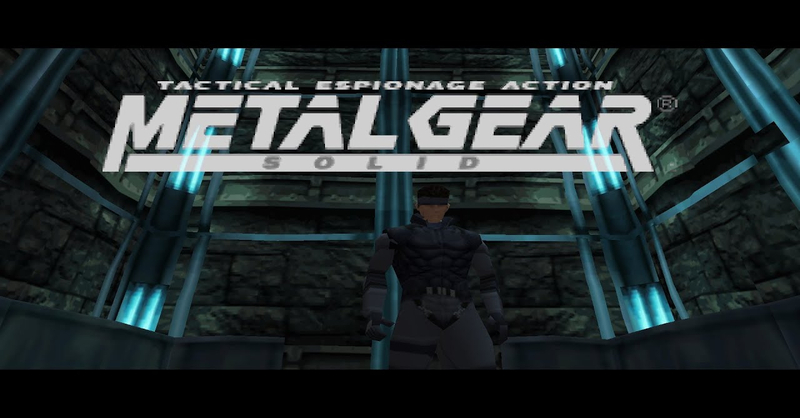 That doesn’t mean the series is dead in the water though; not only is Metal Gear Solid (for the PS1) part of the PlayStation Classic title roster, it’s also receiving a board game adaptation sometime next year! The announcement was made a few days ago by IDW Games, publisher of tabletop games such as Specter Ops and various licensed board games. For the Metal Gear Solid board game, IDW Games tapped game designer Emerson Matsuuchi, the creator of tabletop games such as VOLT: Robot Battle Arena, Century: Spice Road, and Specter Ops. If you’re not familiar with Matsuuchi (and the board game scene in general), in our opinion he is a great fit to create the MGS board game. One of his board games — Specter Ops, pits a hidden player against four visible players a la stealth games. With this game under his belt, we can’t wait for what Matsuuchi has in store for the Metal Gear Solid board game. In other Metal Gear related news, a Metal Gear-themed escape room was held in Tokyo last September.